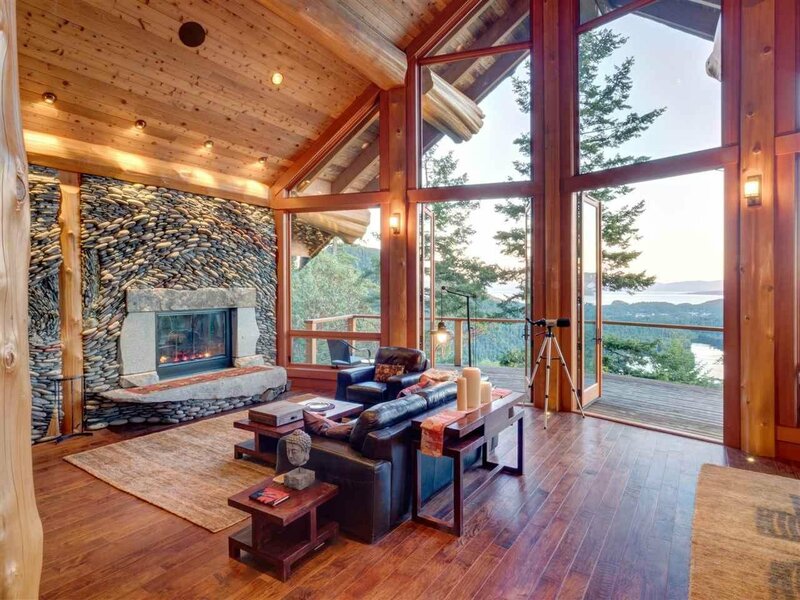 DREAMS REALLY CAN COME TRUE! 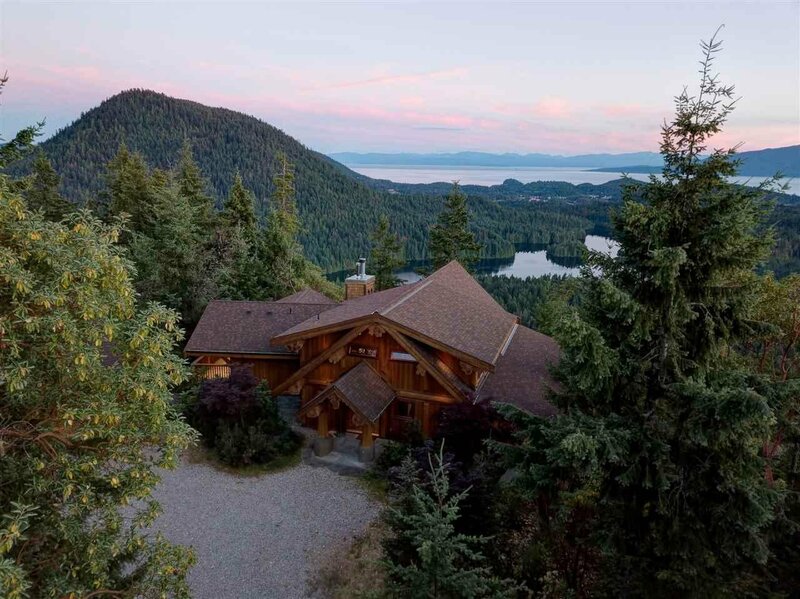 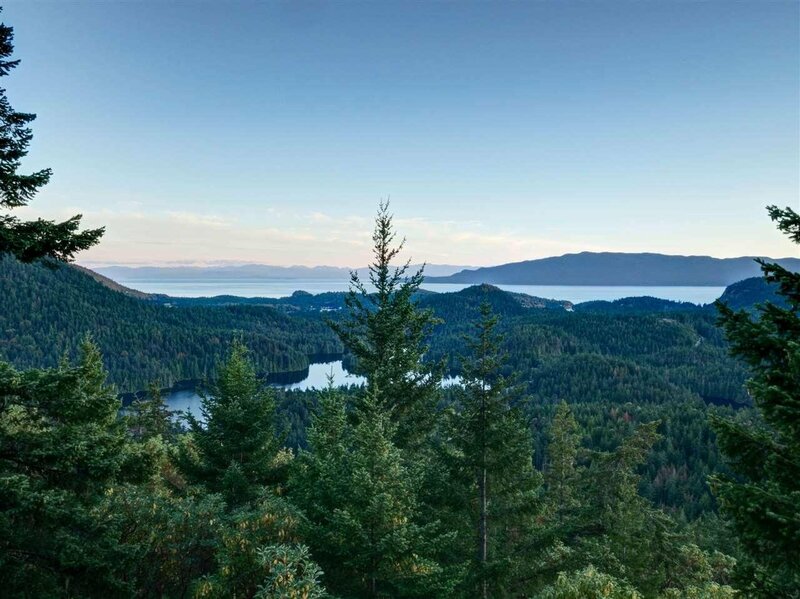 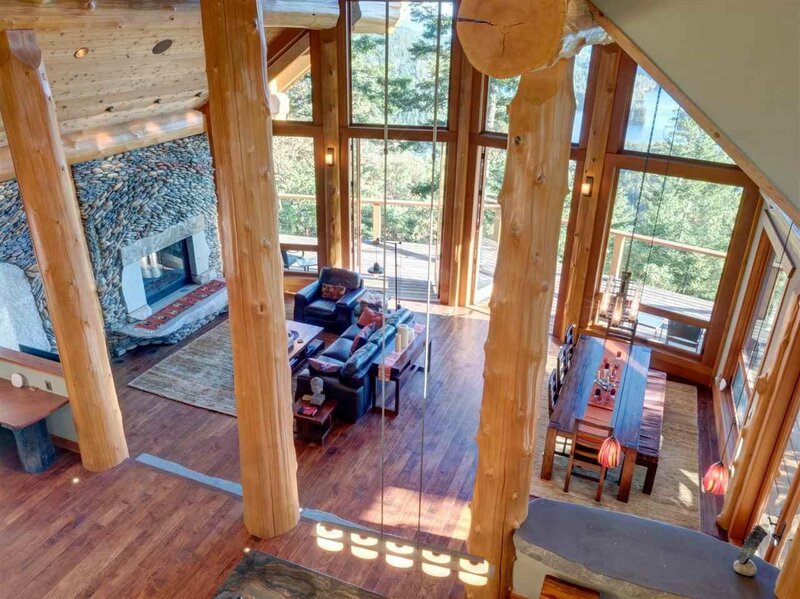 4.89 acres of stunning sea to sky ocean, lake & Vancouver Island views. 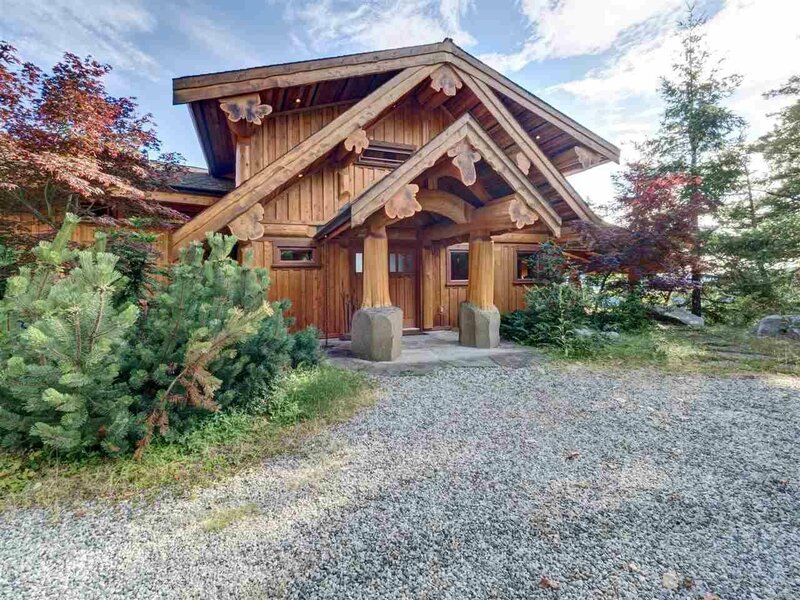 This 3700 sq ft world class home blends perfectly with the land & is a structural work of art. 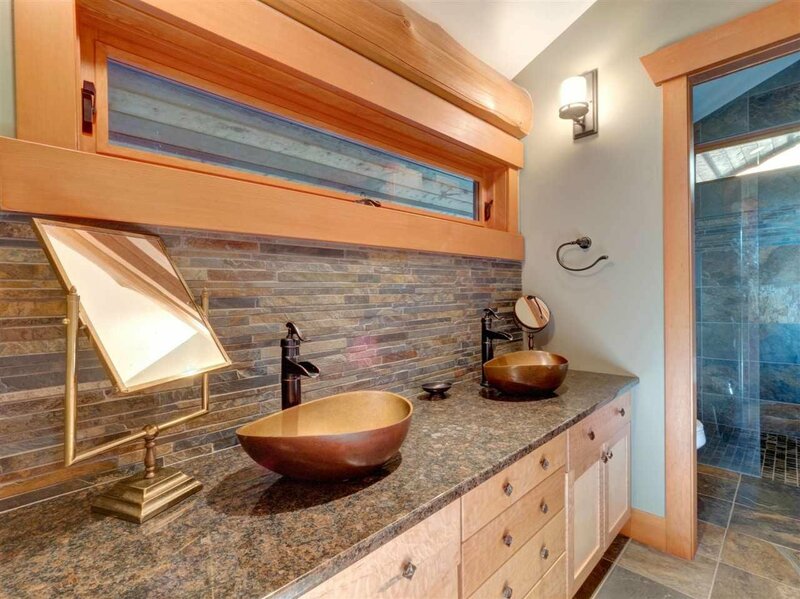 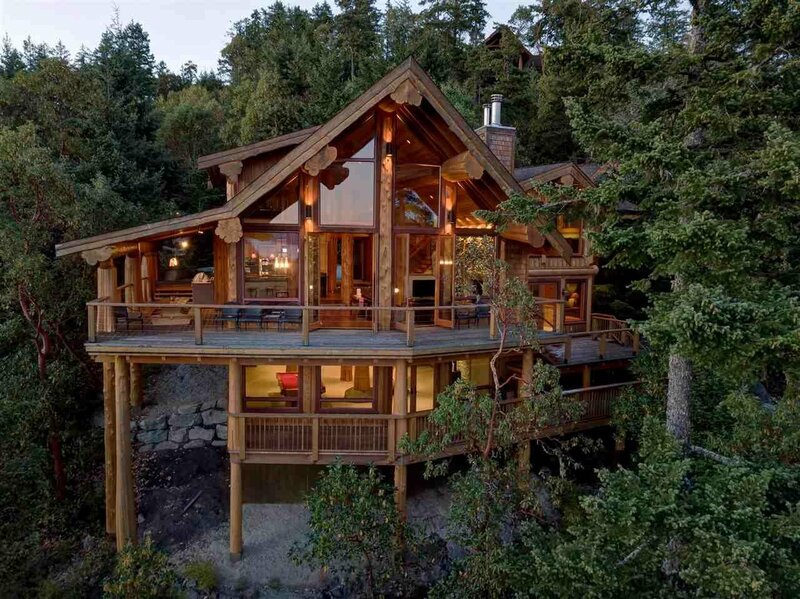 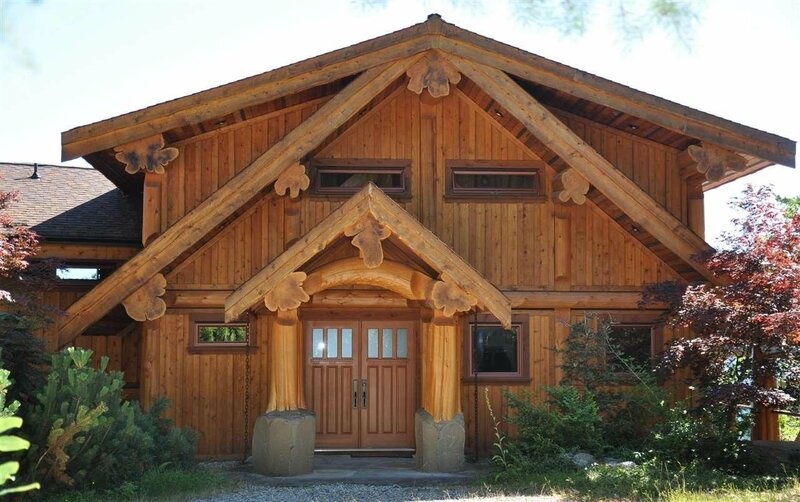 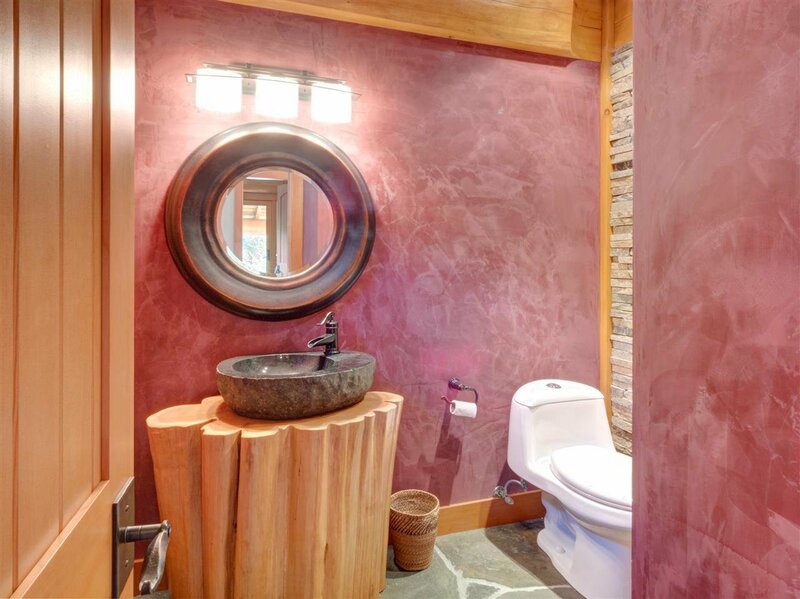 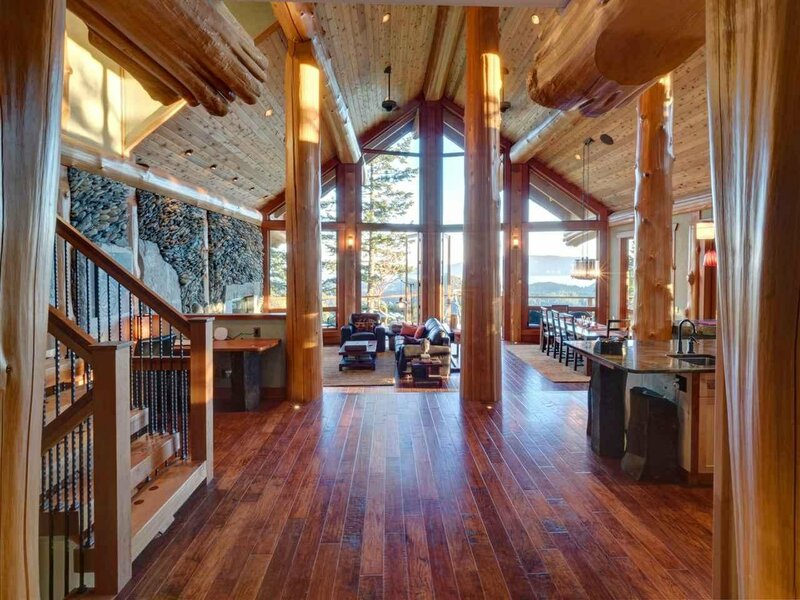 Architecturally designed & construction by award winning West Coast Log Homes. 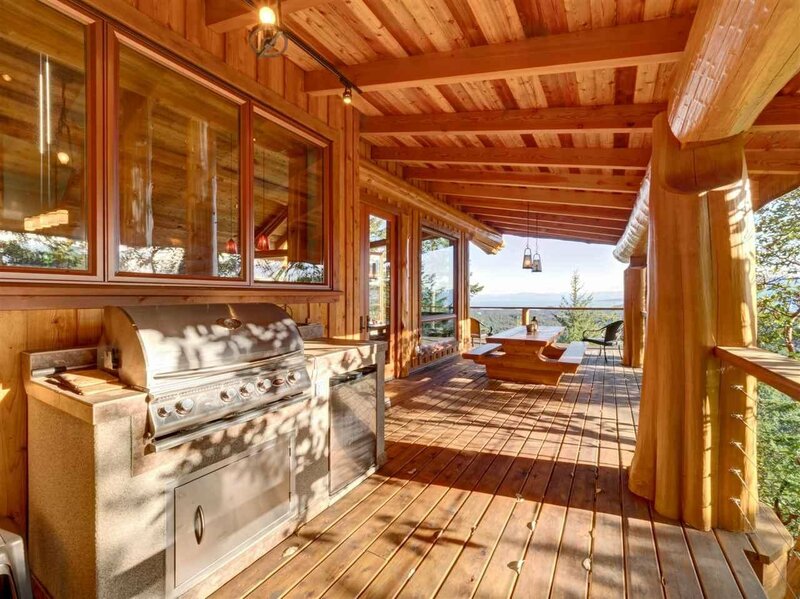 Massive wrap around deck with dining & BBQ area for entertaining. 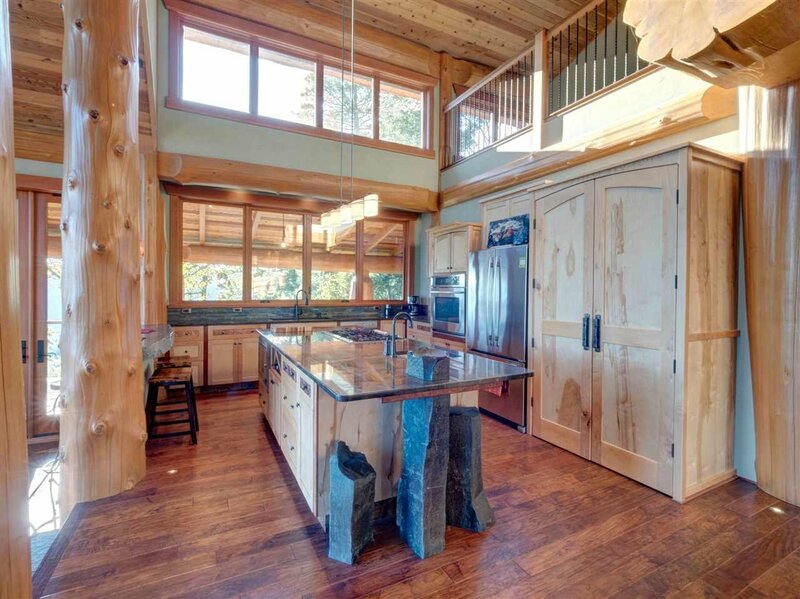 Featuring an open concept living, dining & kitchen space with an 8 meter peaked ceiling. 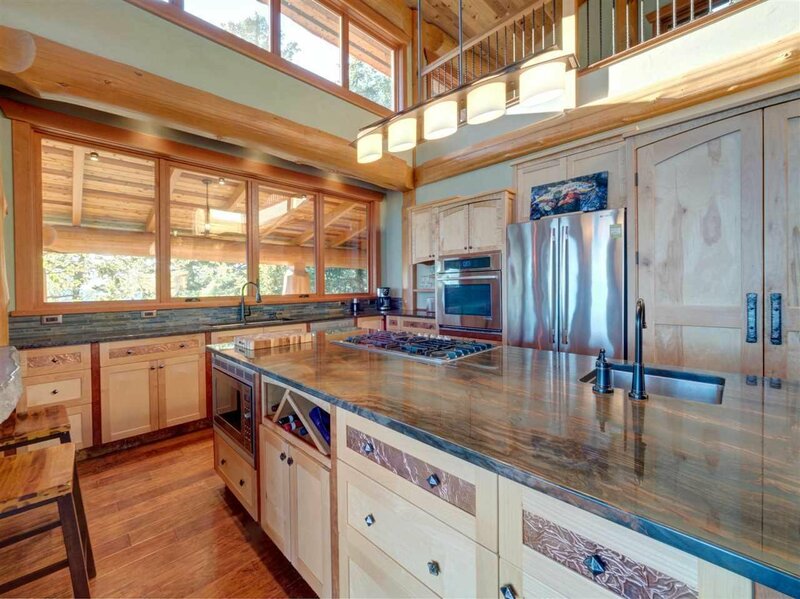 Maple/copper cabinetry, granite counters, deluxe appliances, hickory/slate flooring. 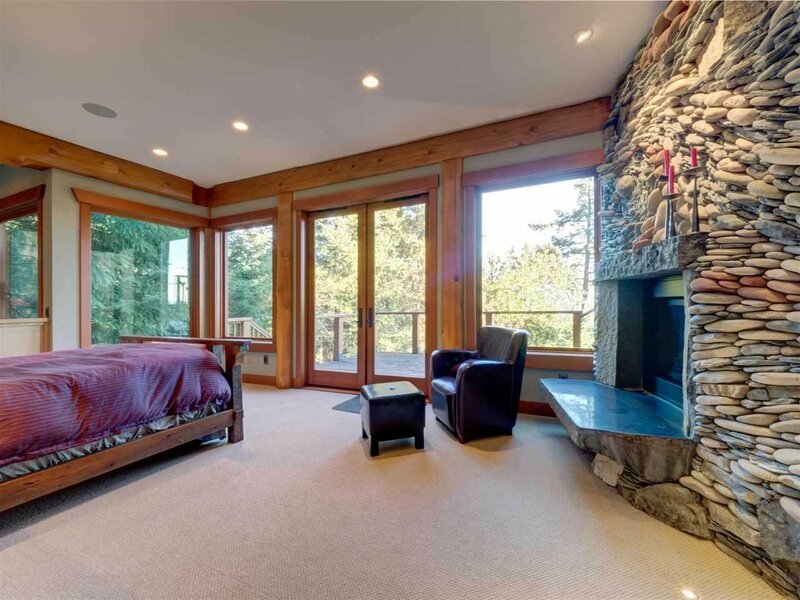 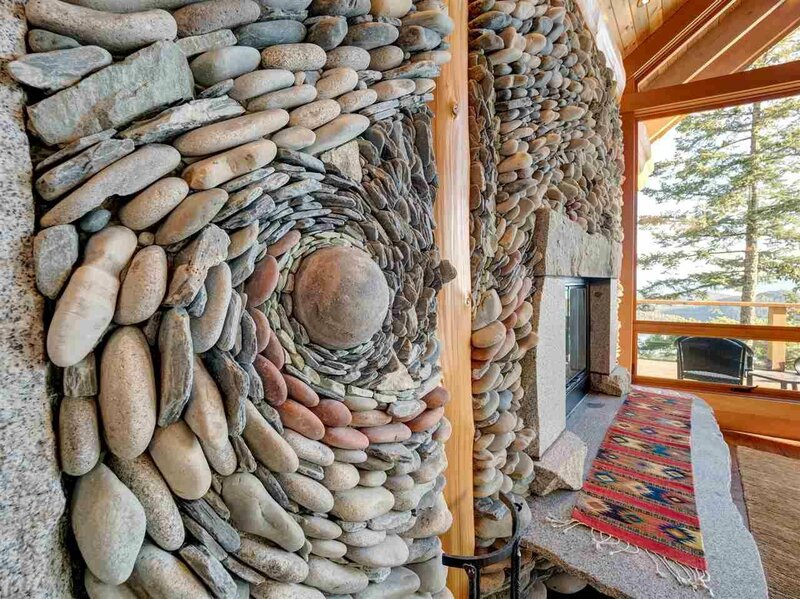 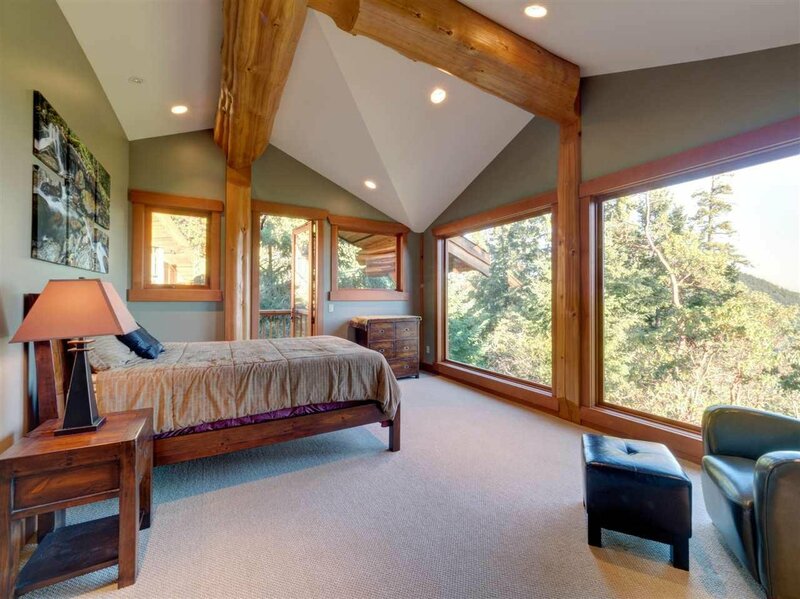 Great room & master bdrm feature breathtaking mosaic rock walls. 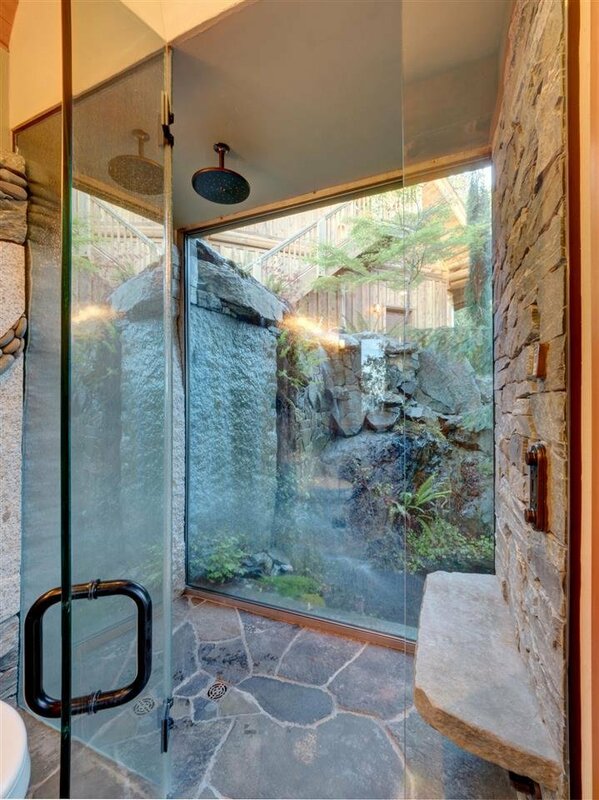 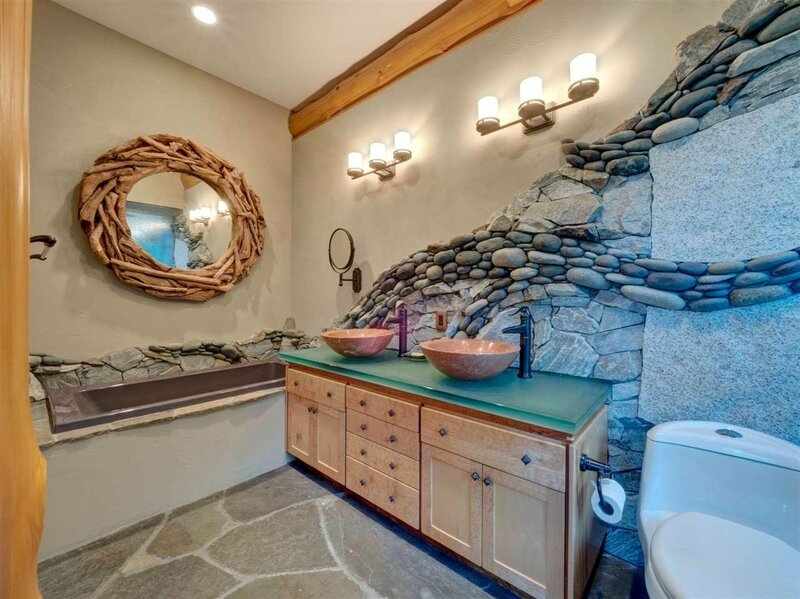 Glassed in master shower intermingles in full view of waterfall. 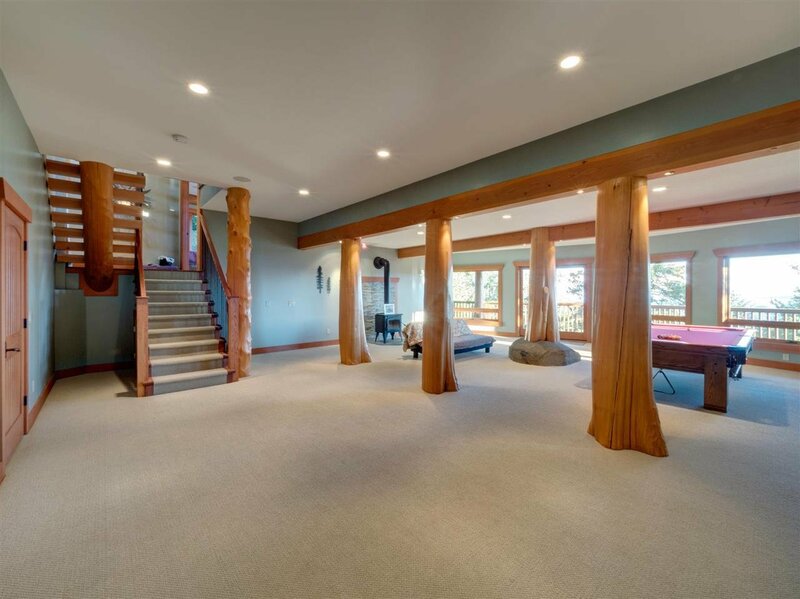 Radiant in- floor heating, audio/security/lighting system and hot tub complete this extraordinary home. 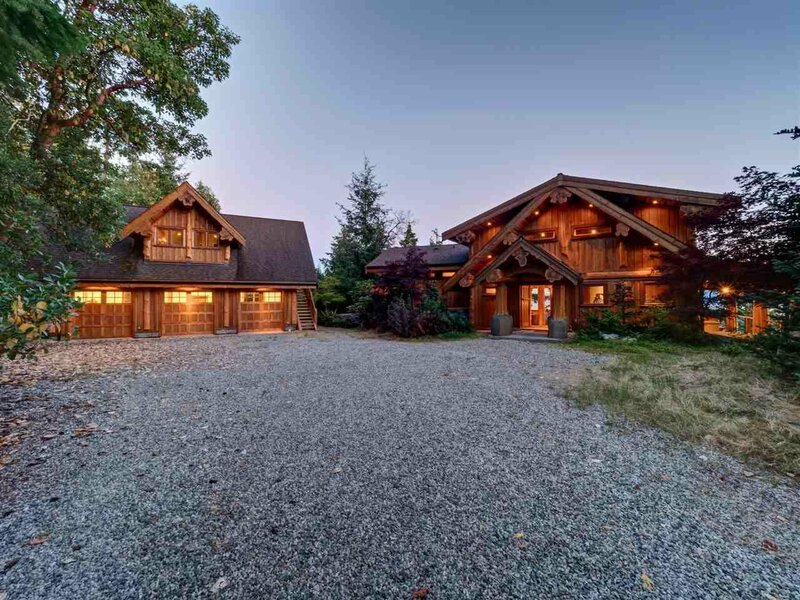 3 bay detached garage/carriage house for quests.